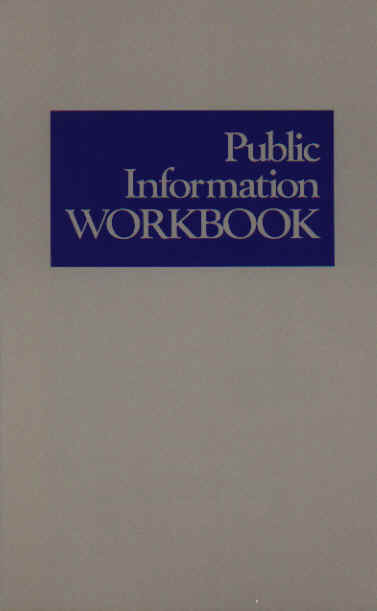 A.A. guidelines, service material and other useful information. with 100 “A.A. at a Glance" flyers. offers general information on A.A.
how they got to A.A.
Young?”; for P.I. in schools. 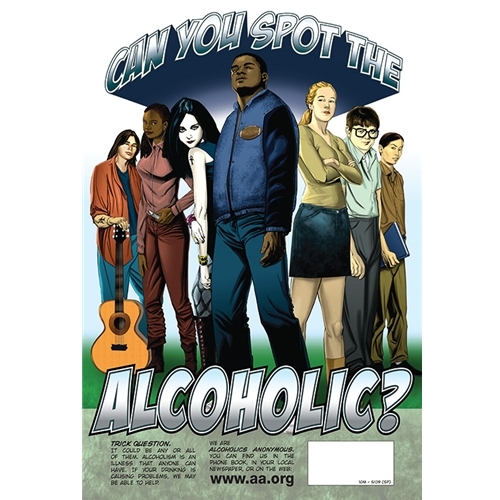 Information about A.A. targeted to young people on 12" wide by 18" wall poster designed for display. Space on poster for local A.A. offices to provide contact information. 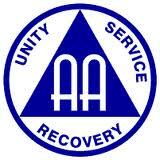 to work in any community to help alcoholics. offices, and P.I. committees interpret A.A.
field. 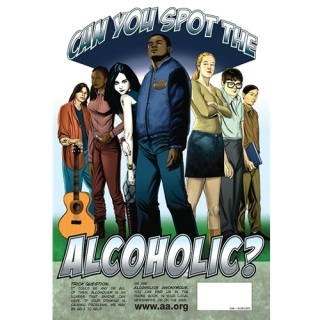 It also provides fresh insight into A.A. Single page for P.I./C.P.C. use. Excerpts from the pamphlet (P-35).